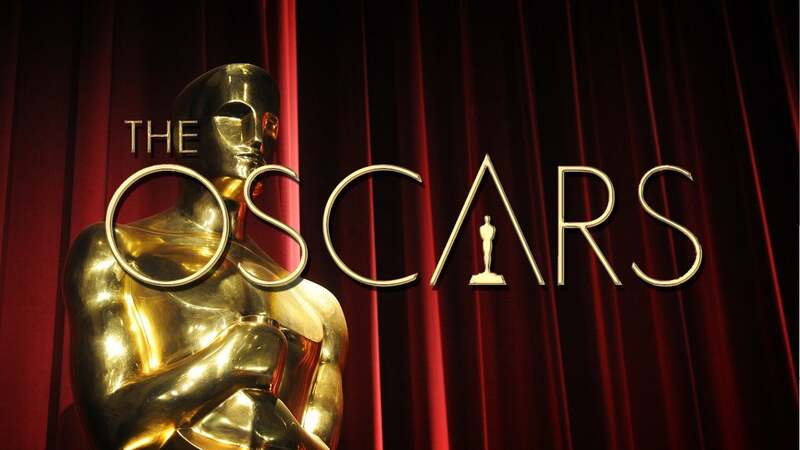 The Oscars will air on Sunday, February 28th on ABC at 7PM. We will be posting some of the movies we have not already seen. Please let me know if you have any requests by emailing John at Goldleaf69@aol.com.